Interselection brings quality and variety to the runway. It's one big affair where business does mix with pleasure and diversity with refinement. It is an International event that promotes the Textile Industry, Garments, Accessories, Handbags, Shoes & Jewellery to the World. Interselection goes beyond visitors' expectations and offers them an opportunity to discover everything about fashion trends. 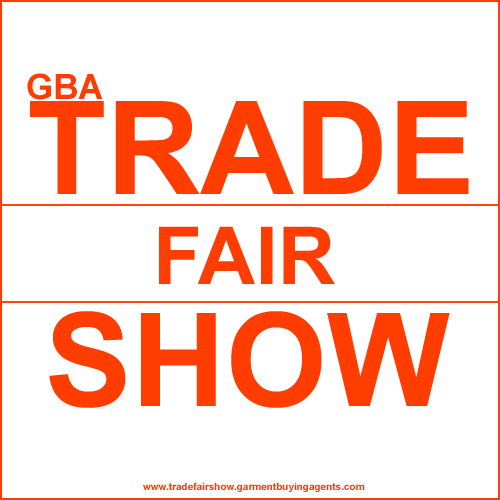 Trade Visitors - importers & exporters of Garments - casual wear, children's wear, infants' wear, ladies' wear, men's wear, Textile, fabrics, yarn, Garments & fashion accessories, Silk & ethnic fabrics / garments, Machines & equipment for fashion industry, Fashion institutes & designers, Fashion publications, media and services & General Public. 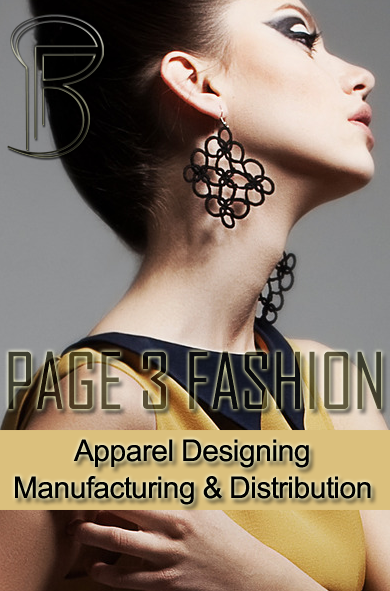 Manufacturers, exporters, boutiques, traders and wholesalers related to the fashion industry. The exhibit profile includes basic mass, exclusive designer's collection, and brand name merchandise.